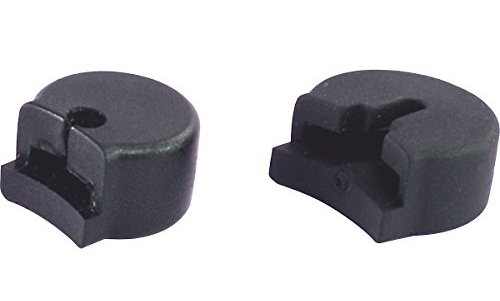 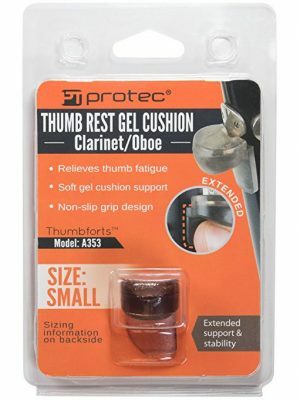 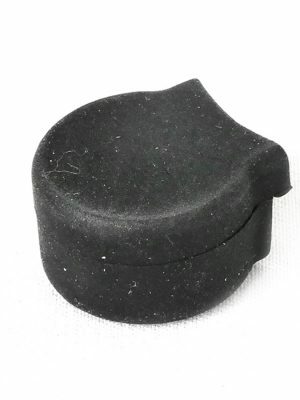 Keep your hand relaxed and pain free while using your instrument with a clarinet thumb cushions. 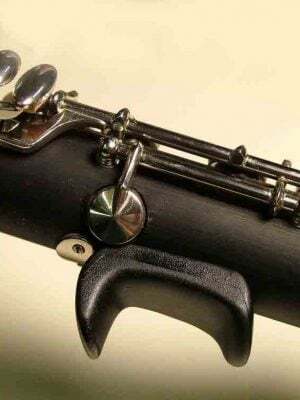 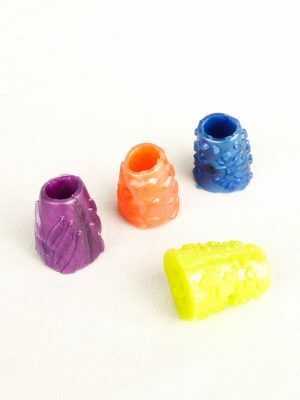 Our products make it easier to play and help maintain proper finger position. 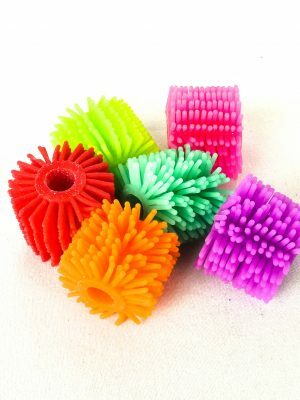 Browse below for your ideal product.